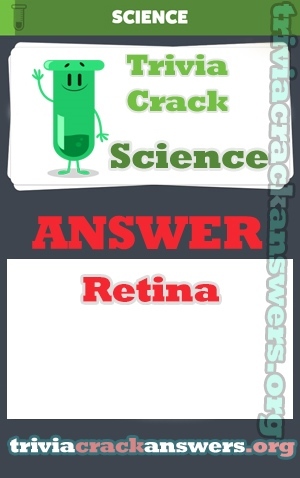 Question: Which part of the eye responds to light? Which instrument does not have valves? Who won the Eurovision Song Contest in 2013?